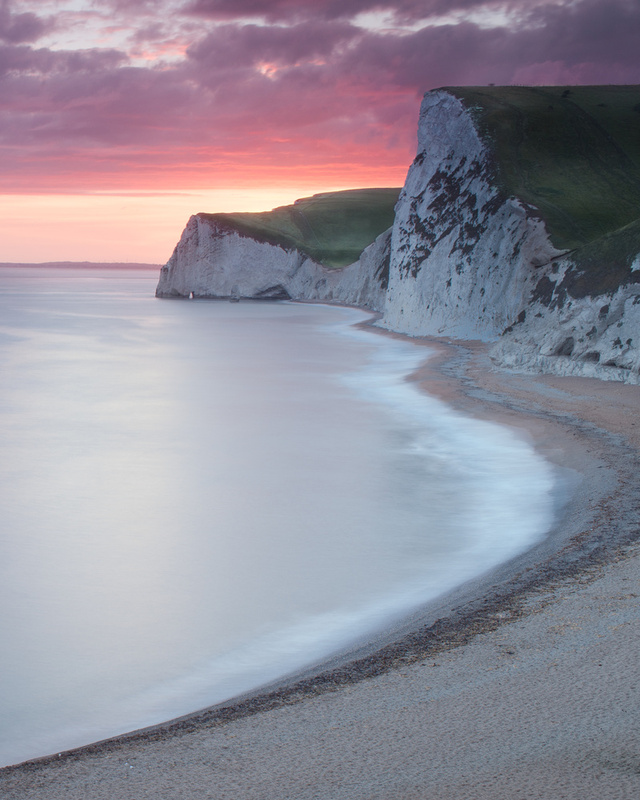 Bat's Head is often overshadowed by Durdle Door nearby. The huge chalk cliffs of the Jurrasic Coast always looking very spectacular. You can often find fossils and dinosaur footprints on day walks along the coastal path.